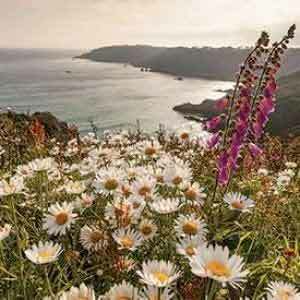 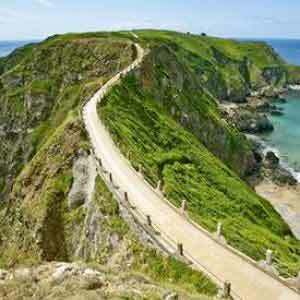 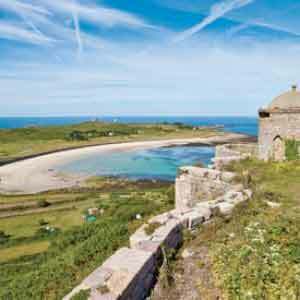 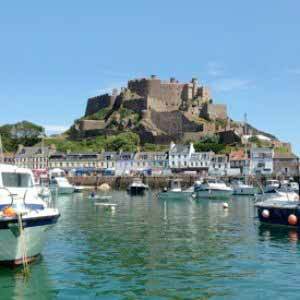 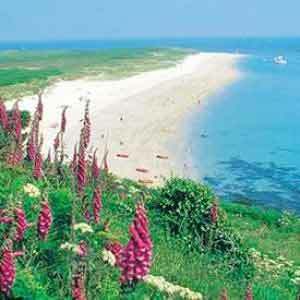 Enjoy 4 nights at 3* Driftwood Inn Guernsey. 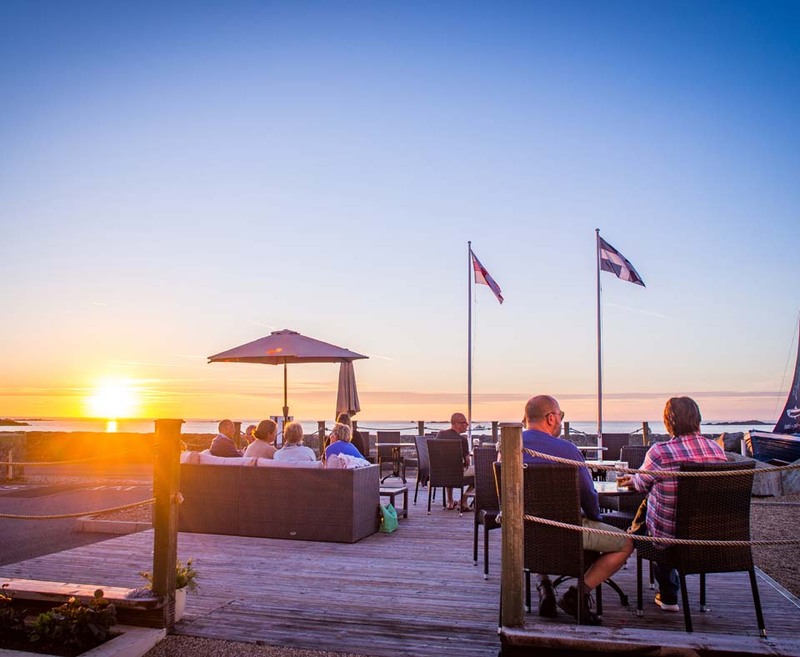 The Driftwood Inn is adjacent to Perelle Bay on the West Coast and takes full advantage of its position with a stunning outdoor deck overlooking the bay - it's a great place to relax with a drink and watch the glorious sunsets. 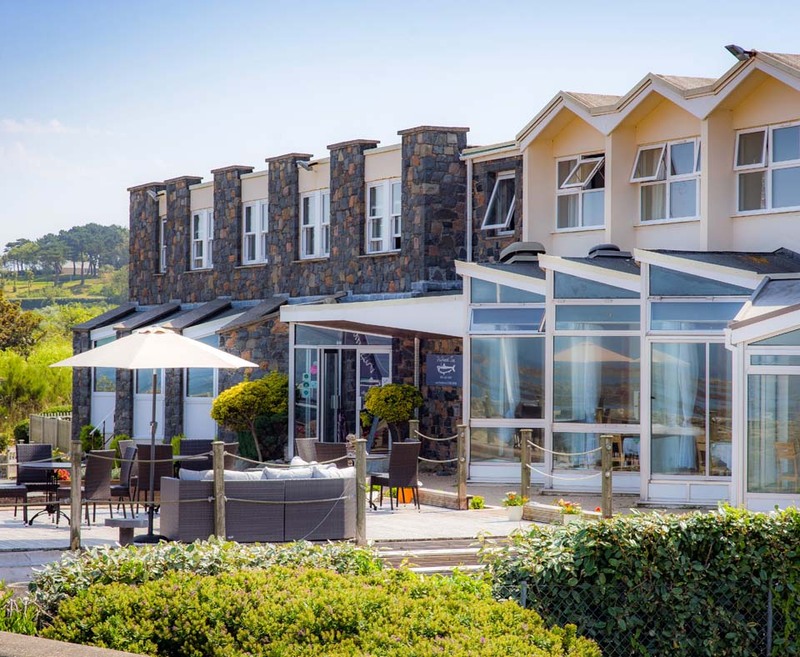 The bistro, which is very popular with locals, specialises in fresh local seafood and enjoys a relaxed, friendly atmosphere.